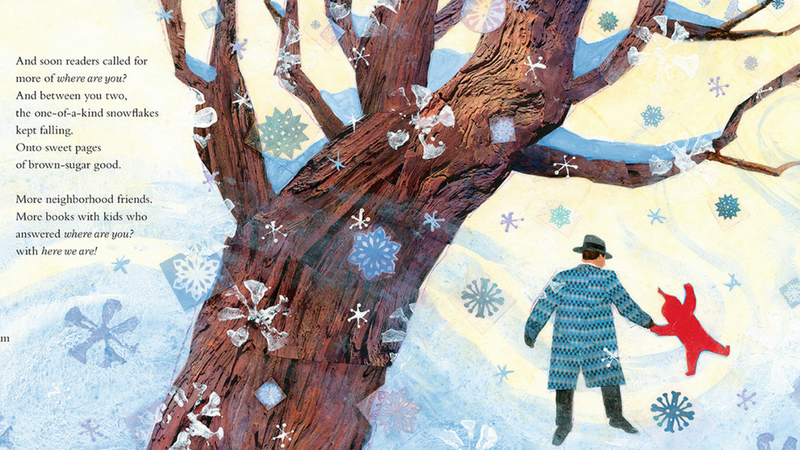 This week we’re celebrating A POEM FOR PETER, a picture book from author Andrea Davis Pinkney that celebrates the extraordinary life of Ezra Jack Keats, creator of The Snowy Day, reaffirming that those who pursue their dreams can inspire generations of dreamers. 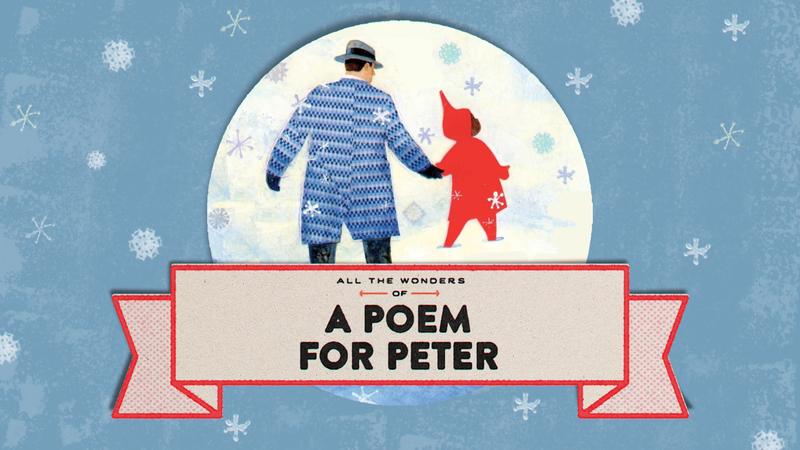 Explore the inside of A POEM FOR PETER to see how illustrators Steve Johnson and Lou Fancher brought the image of Peter back into our lives CLICK HERE to take a look. 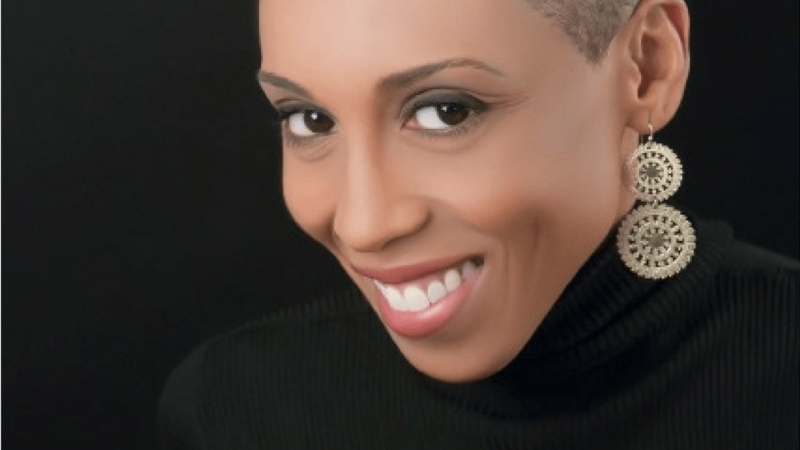 Andrea Davis Pinkney, author of A POEM FOR PETER stops by the podcast to talk about her love letter to Peter, the great equalizer, and the power art can take on even when not trying to make a statement. CLICK HERE to listen. 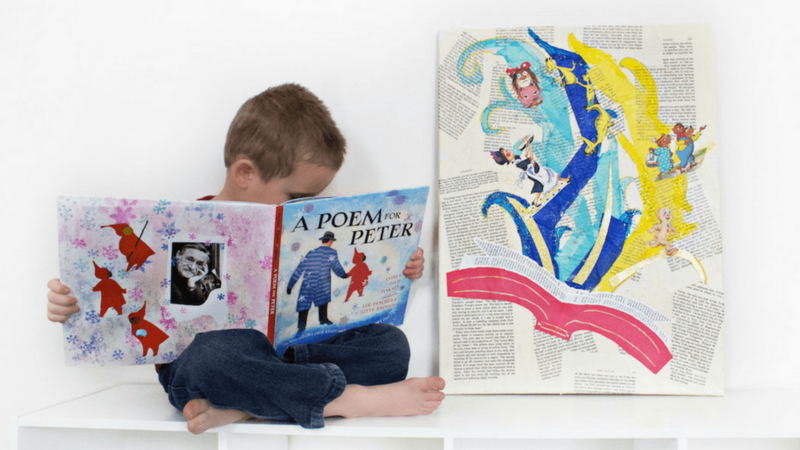 Ezra Jack Keats was inspired by a photo of a little boy when he created THE SNOWY DAY. CLICK HERE to create your own inspirational collage. For author Andrea Davis Pinkney, it started with a swirl of words that fluttered up among the frosty white. To read about Andrea’s inspiration for her homage to THE SNOWY DAY, CLICK HERE. 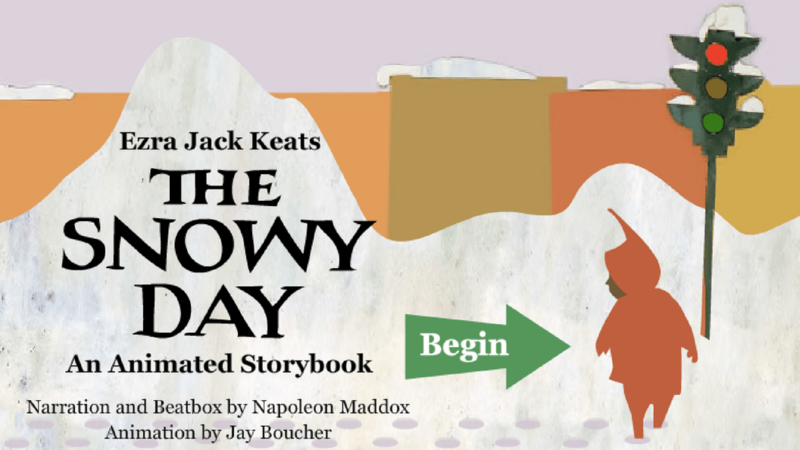 CLICK on the image above to launch the animated read-aloud storybook of Ezra Jack Keats’ THE SNOWY DAY, presented by the Ezra Jack Keats Foundation. 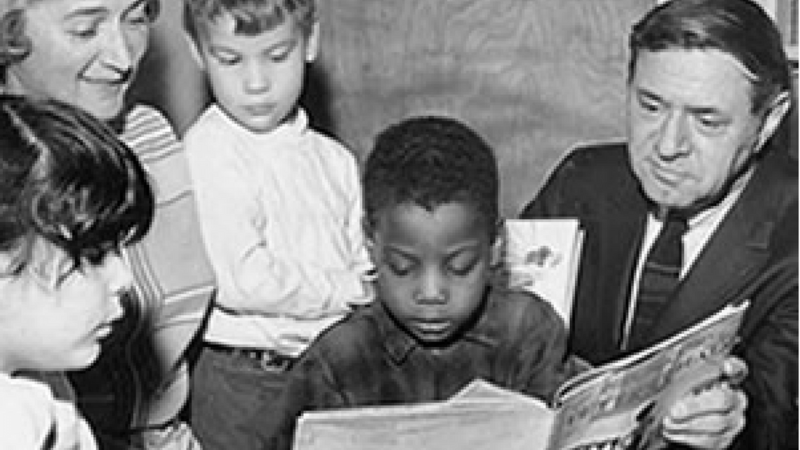 The Ezra Jack Keats Foundation focuses on bringing Keats’ multicultural, creative spirit into children’s lives through literature. To learn about their important mission CLICK HERE. 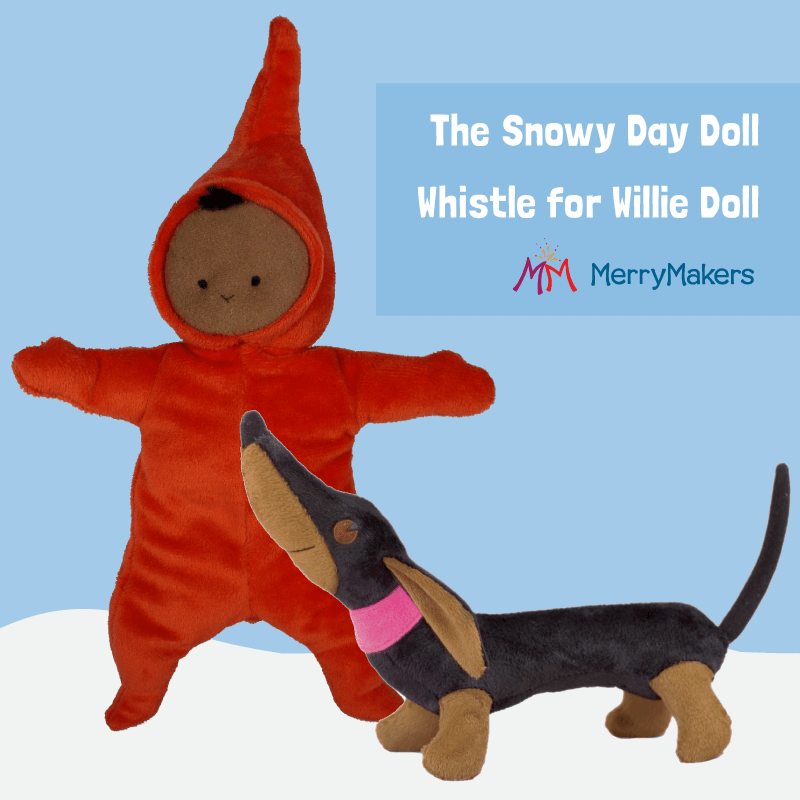 We’ve teamed up with the good folks at MerryMakers to give away a two beautiful dolls to one lucky All The Wonders reader. The first is a doll of Peter from Ezra Jack Keats’ The Snowy Day. The second is a doll of Willie from Keats’ Whistle for Willie. We love snuggling up on the couch with blankets and a good book! I honestly only like snowy days because it means time to read a book with a cup of coffer. Living in Texas, we don’t get many snowy days, but when we do we love to bundle up and go or and play in it. When we come back inside we drink hot chocolate and cuddle under blankets. Such fun!! I love to cross country ski on the streets while it’s still snowing before Katy and the other snow plows arrive! My favorite thing to do on snowy days is to read books! On a snowy day I like to stay inside, drink coffee, and read a book! I like watching my son play outside in the backyard. I love to bake on a snowy day! I love to read on a snowy day! Today happens to be a snowy day with no school. I will spend my day reading Nd drinking coffee! Perfection! Sledding all the way! I have sled aboard everything: cafeteria tray, kayak, recycling bin, and while being pulled by a pickup truck. I love snowball fights or playing snowball catch with my dogs. Growing up I loved to go sledding at the local golf course. Now, I live where there is rarely snow. Last time it snowed,I woke my kids up at 430 in the morning to go out side since it was supposed to turn to rain. We all had fun being out in the snow even though it didn’t accumulate enough to do anything with it. My favorite thing to do on a snowy day is to have a snowball fight. Snow angels, snowball fights, building snowmen with the kids and then hot chocolate and a movie. We especially love snow days! On really cold snowy days I love to stay in with friends, have hot tea, and play board games. We don’t have snow where we are in Arizona. However, I spent most of my life in the snow and I used to just love to watch that snow that falls like a snowglobe… all slow and soft. Staying inside, making a fire in the fireplace, watching movies, and snacking. I love watching netflix, baking, and reading. I love going snow tubing with my family! I love snow tubbing with my family! We love hot chocolate, a good book and staying in our pjs all day! I live where it doesn’t snow, but when I was little we lived in a place where it snowed. 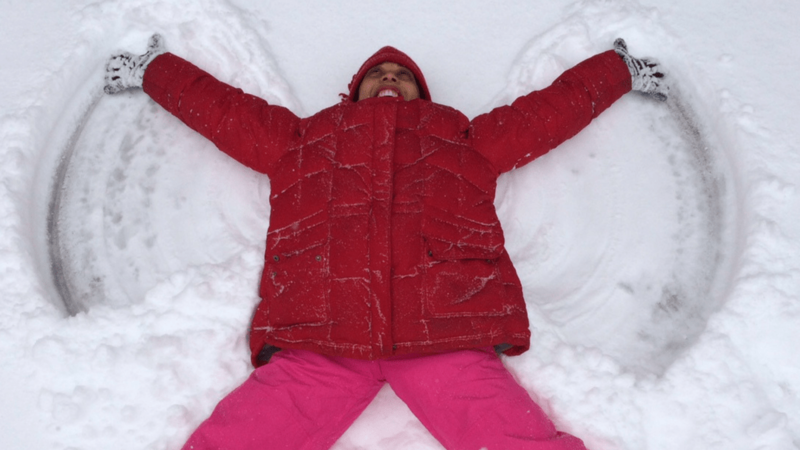 I liked to make snow angels and big snow balls. Living in Florida I don’t have snowy days, but on our colder days I love to snuggle up with my fuzzy blanket and read a good book! On a snowy day, I love to have the fireplace going and stay in my pjs and bake while the kids play in the snow. When they come in all red nosed and cold we sit in the den with the fireplace, watch a movie, and east what ever I made. Just bought the book and this would make it complete. Cuddle with my dogs and read a good book. Snuggle up to our masonry heater with a good book, popcorn, and hot chocolate or chai! snuggle up on a snowy day and watch movies.